This album is raising funds for two helicopters that provide a rapid response to trauma and medical emergencies over an area of 3850 square miles. 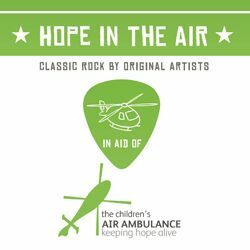 The album features songs from some of Classic Rock’s finest rock artists – all provided for free by the artists in support of the charity. 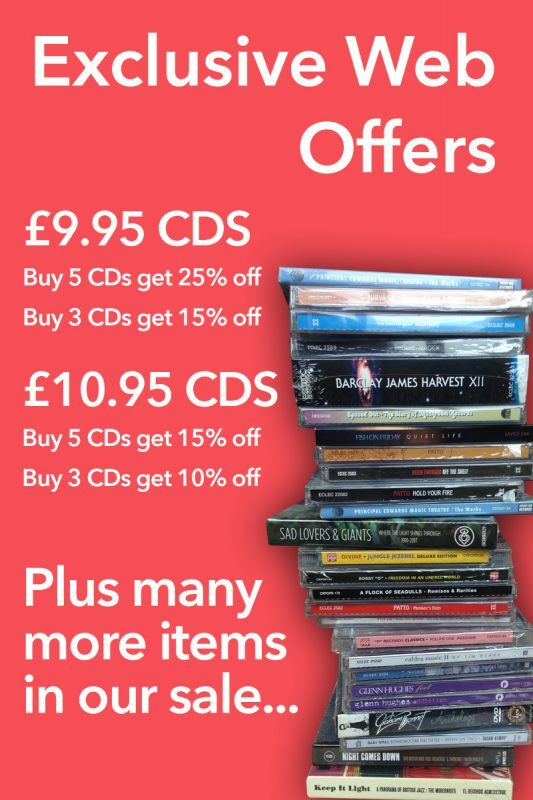 A must for all Classic Rock fans, whilst raising monies for a worthy charity that receives NO government funding !